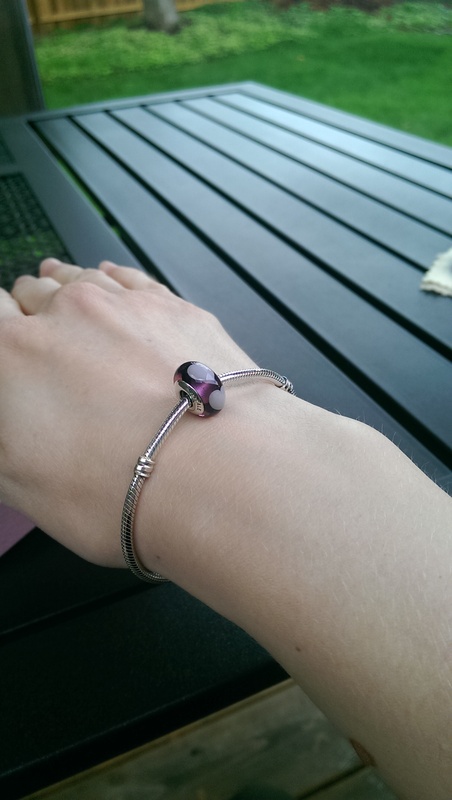 So, I’m holding a giveaway! Who will benefit from this giveaway you ask? First; the amazing Maya’s Hope. Maya’s Hope is a fabulous organization that works to improve the quality of life for orphaned children with special needs worldwide. 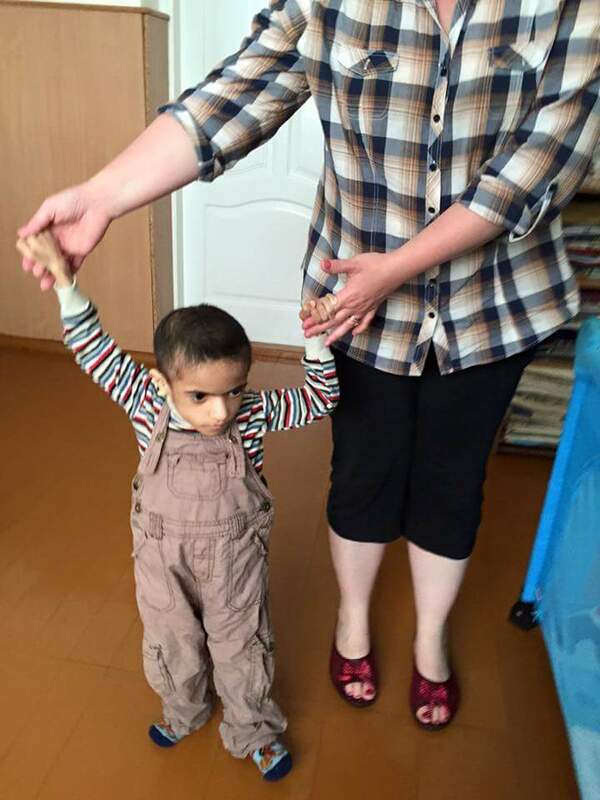 Children like the sweethearts at Kalinovka Orphanage, and precious lifesaving surgery for Joshua are just a couple. 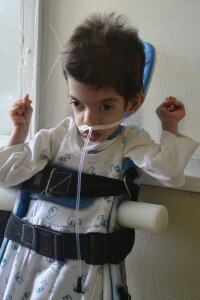 Joshua’s life depends on his getting the surgery he needs. Maya’s Hope has stepped in and provided for this need. However, his care greatly depends on the generosity of awesome folks like you! 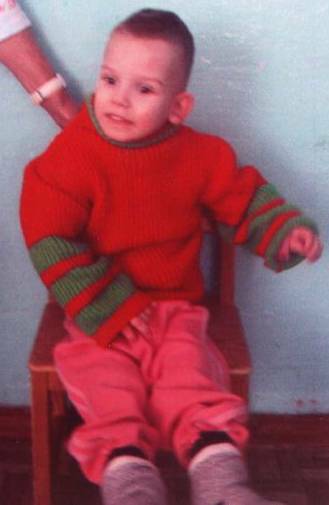 Look at how sweet… However, he was so malnourished, so tiny, he passed away sometime since my fundraiser began. I just got word… He was almost 10 years old and desperately needed intervention, but he just couldn’t hold on any longer. 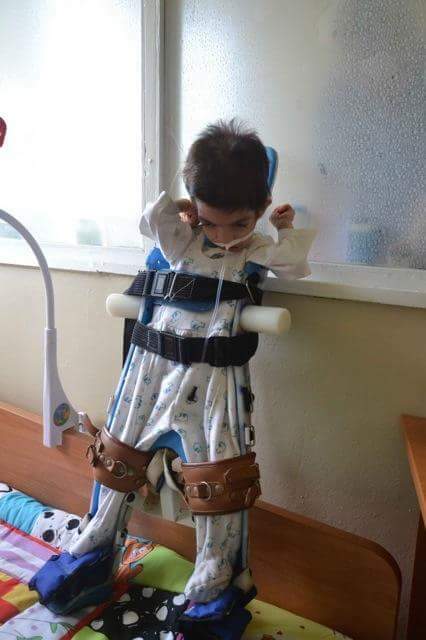 It is a matter of life and death for these kids. 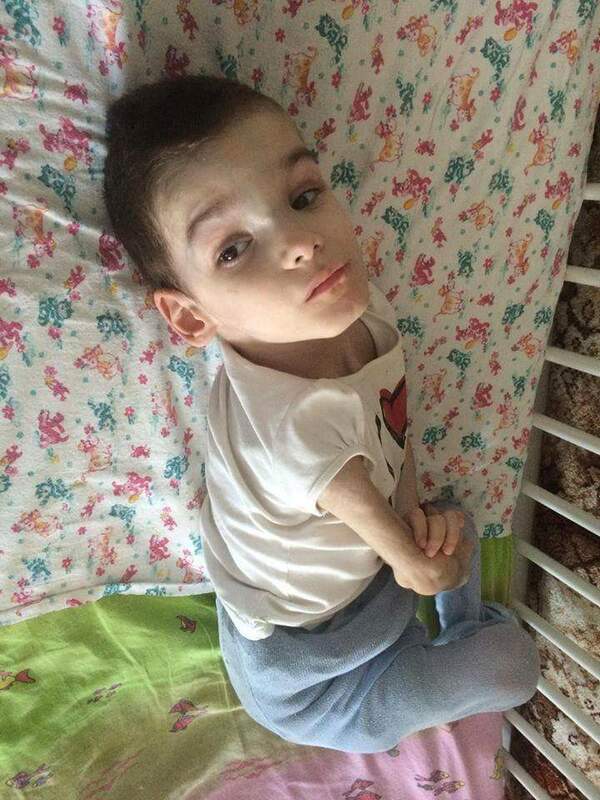 He waited in a crib for ten years. And thirdly, Ben… My love! This cute little booger is so tiny too, just like Vitaly. He has waited 6 years for a mama to hold him. 6 years! 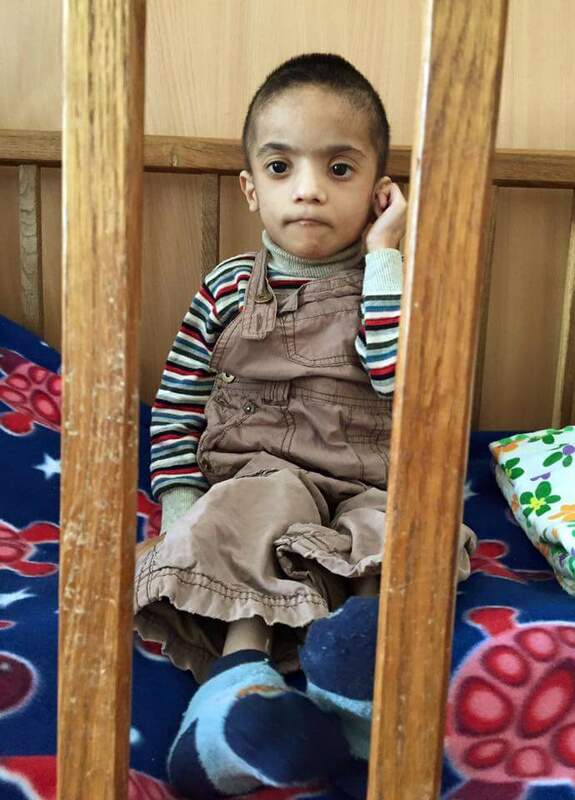 Ben has no real life… He is a fighter though and his caregivers have reported that he has started smiling and cruising around in his crib! He’s a sparkly little dude who I hope to see flourish with a family of his own. The last cause I’d love to help is a really amazing Oregon family bring home a very tiny, precious little girl named Hope who is desperately medically fragile and running out of time. I know it sounds heavy, but she’s 7 years old and just 10 lbs! She needs help. I know this family, the Horton’s, and they are amazing! There is just no better family for this angel to join, she will be so very loved. In fact, she is already. The donation I hope you’ll help to provide is just to help nudge them along so they can get their sweet one the care she needs a quickly as possible. That’s why I am holding a giveaway! What am I giving away? This! 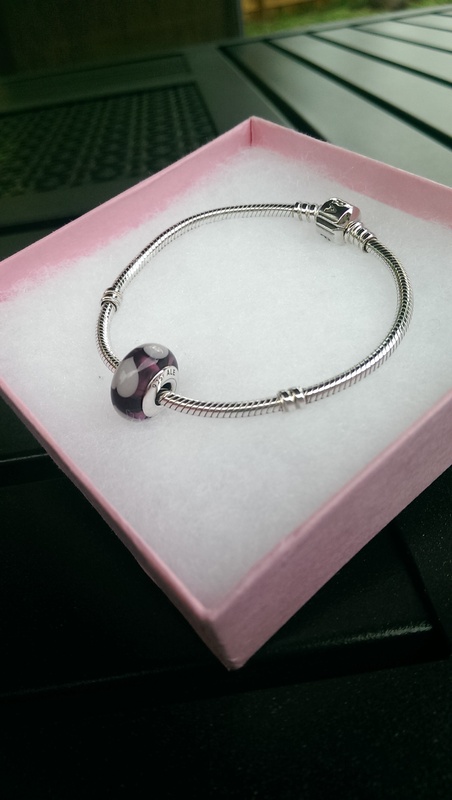 It’s a beautiful 7.5″ sterling silver Pandora clasp bracelet with a purple glass heart design charm. 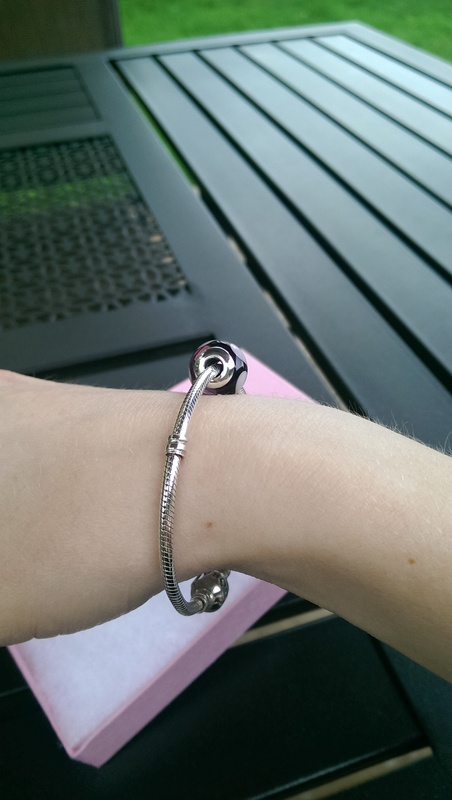 This bracelet has been worn once and of course, for the photos. It’s beautiful! 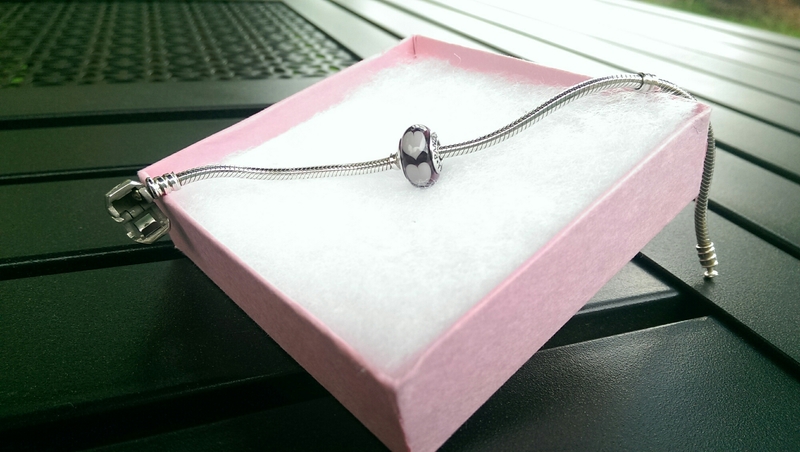 This bracelet is valued at over $100! But wait! 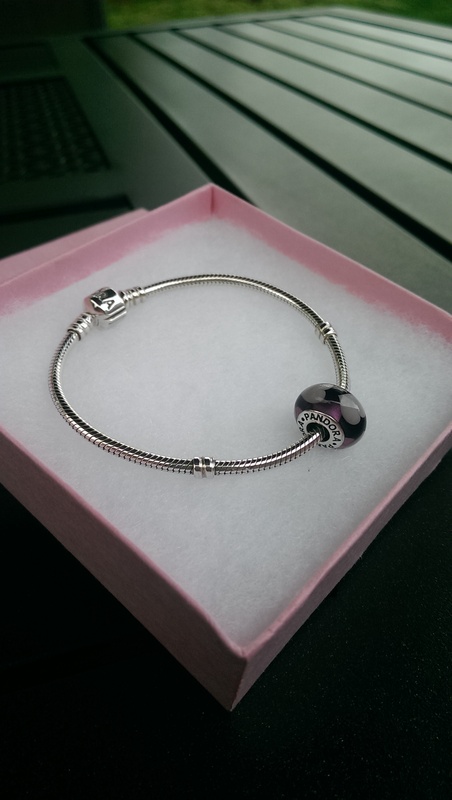 There’s one more thing… The person who wins will not only get the beautiful bracelet. They’ll also win a $150 Visa gift card! Spend it anywhere! That’s a total prize value of over $250! 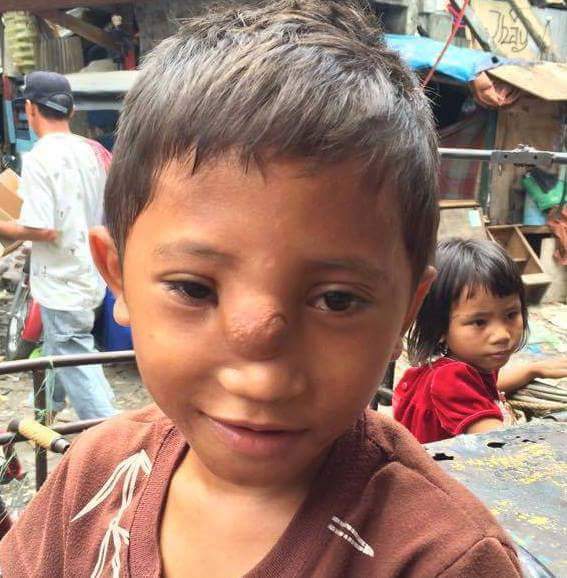 Remember, your donation will do so much to help some really deserving kids! 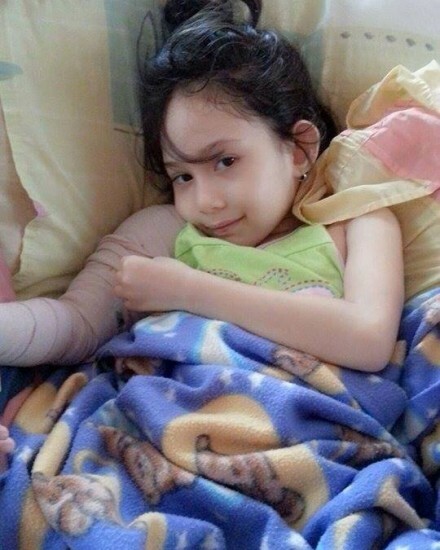 Maya’s Hope who helps kids like little Chesca. She has cancer. She is a fighter. The drawing will be video taped and will be done by assigning everyone a number on a piece of paper, and placing the corresponding amount of said number, reflecting how many chances the person has, into a large bowl/bag/vessel. I will then reach in and draw a number, thus revealing the winner. Winner will be notified via Facebook and/or email. If the winner does not respond within 5 days from the date of notification, a runner up will be drawn. This drawing will take place on July 20th, if we have met our minimum. I will extend it only if absolutely necessary to reach my minimum goal of $1,500. The drawing has been extended until we reach at least $1,500! I’d love to raise even more and really bless the socks off these people! It sounds like a lot, but I think we can do this! Thank you! Posted in Fun Stuff, Fundraising and tagged Fundraising, Giveaway. Bookmark the permalink. I don’t know who to tag on my Facebook post 😦 I shared though. Sent receipt and shared on fb .Not sure who to tag.tagged maya and mayas hope. Thank you! thank you! thank you Tammy! Tammy, can you re-send your receipt? I have not received it. Thanks! i think i sent to gmail not Hotmail. I keep copy of all sent mail so shouldn’t be too hard to resend. Not sure who to tag… What is your FB page listed under? Sharing on my FB now! Will donate on pay day as well. Blessings to you and these sweet babies. Hi! Andrea Low is my Facebook page. Oh that’s so great of you! When is payday? I ask because the drawing was supposed to be tomorrow but I will be extending it in order to reach my goal. I just wasn’t too make sure you get a chance… We are almost halfway there though! I’m trying to be hopeful. Thank you again! Thank so much you for your support!